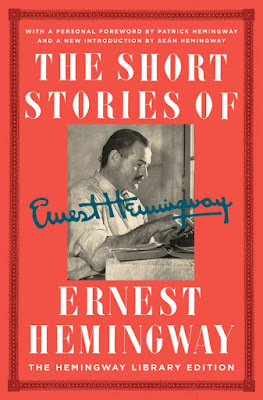 I’ve been a Hemingway aficionado since I was a teenager back in the 1960s. 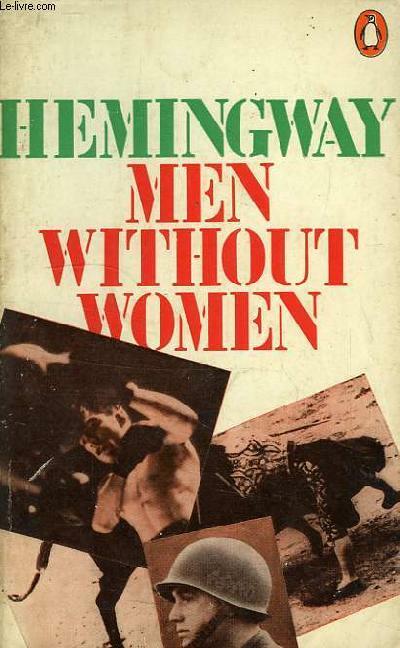 In my view, no writer covered war, crime, bullfighting and boxing in fiction better than Ernest Hemingway. I love his powerful short stories even better than his great novels. In his 1927 short story collection, Men Without Women, Hemingway offers a fine war story, Now I Lay Me. He also offers the classic crime story, The Killers. And he offers a great short story about boxing, the sport called “the sweet science.” No writer ever wrote so realistically about boxing. 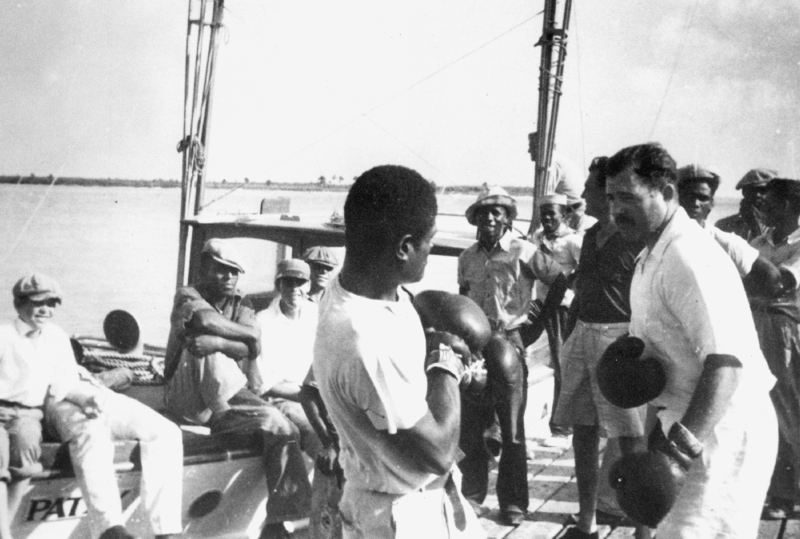 Hemingway knew how to bob and weave and he knew how to throw and take a punch. The boxing story, 50 Grand, is one of the best stories ever written about the world of boxing. Thomas Hauser at thesweetscience.com offers a piece on Hemingway, boxing and 50 Grand..
Hemingway’s great novels were far in the future when he wrote “50 Grand.” He was a 27-year-old journalist and short story writer. The Atlantic Monthly published the 8,000-word piece in 1927. …The fight itself is dramatically told, as one would expect. 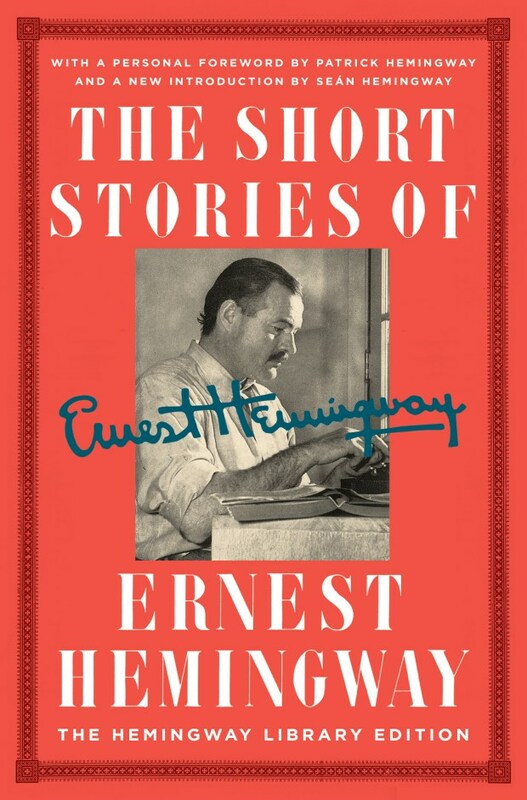 After all, this is Ernest Hemingway.